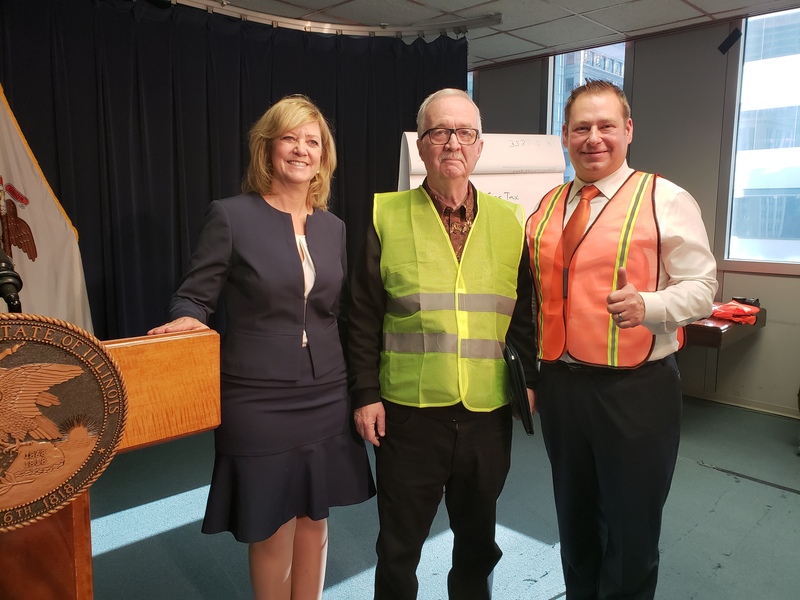 CHICAGO—Illinois taxpayers defeated the plan of downstate and Cook County Democrats to give the state of Illinois the highest gasoline tax in the country during the Illinois 100th General Assembly lame duck session. 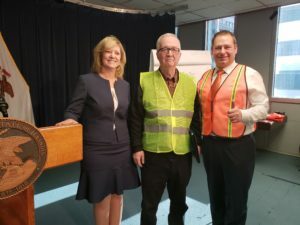 The Democrat mayor of Chicago, Rahm Emmanuel, showing how out-of-touch he was with taxpayers, had called for a 30 cent-per-gallon increase on the state gasoline tax. 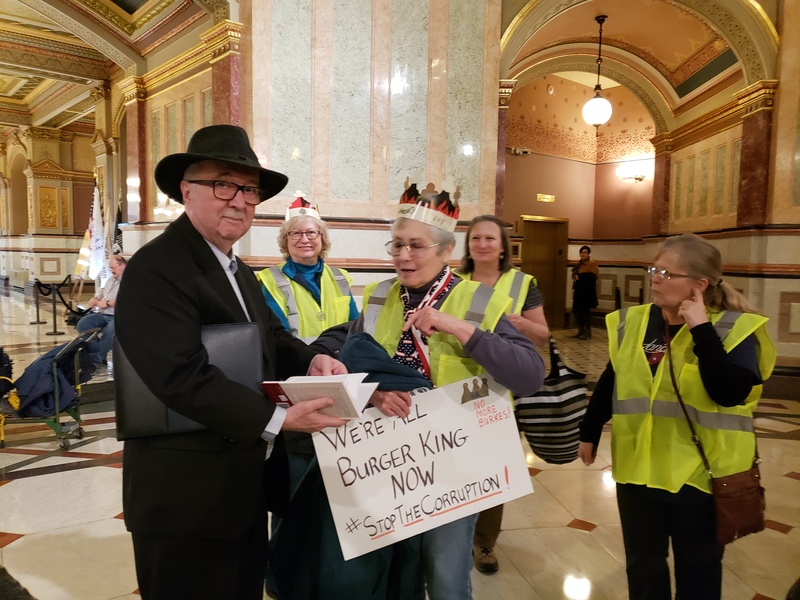 In response, taxpayers protested inside the Illinois Capitol Building against this two billion dollar tax hike. 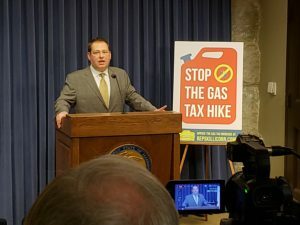 The January 7 protest featured many prominent anti-gasoline-tax speakers, including St. Rep. Allen Skillicorn, St. Rep. Jeanne Ives, and Jim Tobin, President of Taxpayers United of America. 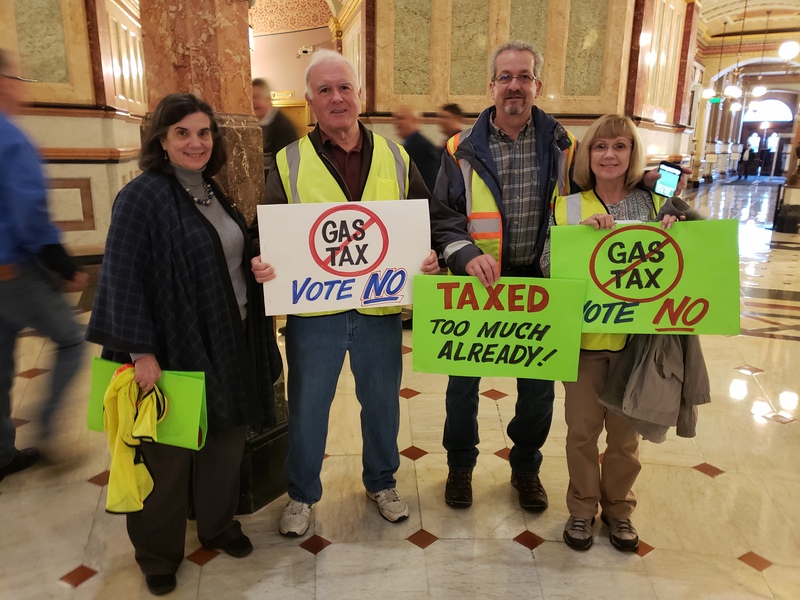 When the protesters went to confront their state representatives over this proposed gasoline tax increase, the tax raisers gaveled out and fled to caucus. They refused to leave their rooms until protesters and their signs were thrown out! Illinois lawmakers were so shaken by the outpouring of opposition they did not amend any bills to include a tax increase. There is a terrible secret that has leaked from Springfield. 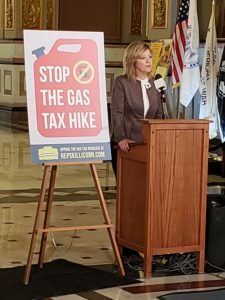 Lame duck tax raisers are planning to pass a 30 cent gasoline tax increase on January 7 or 8 as a farewell gift. 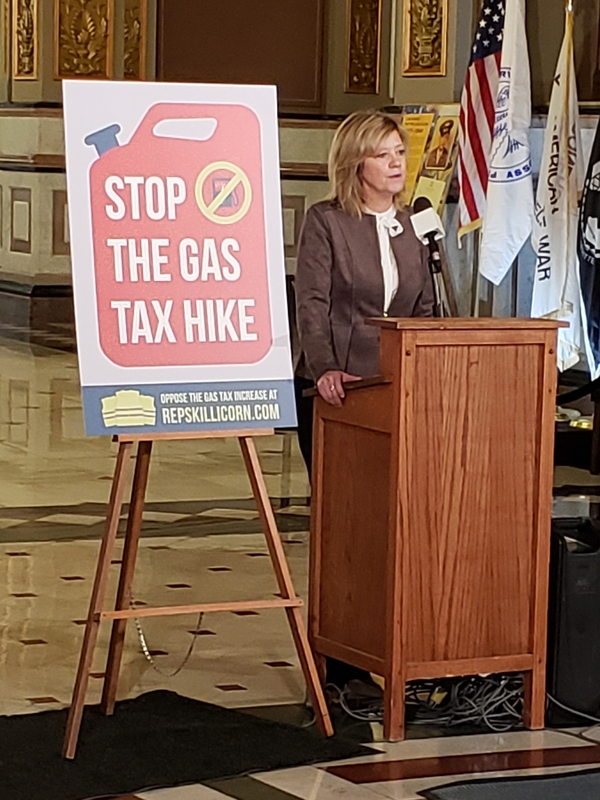 This tax gouge will give Illinois the highest gas taxes in the nation. We know better than to believe that. 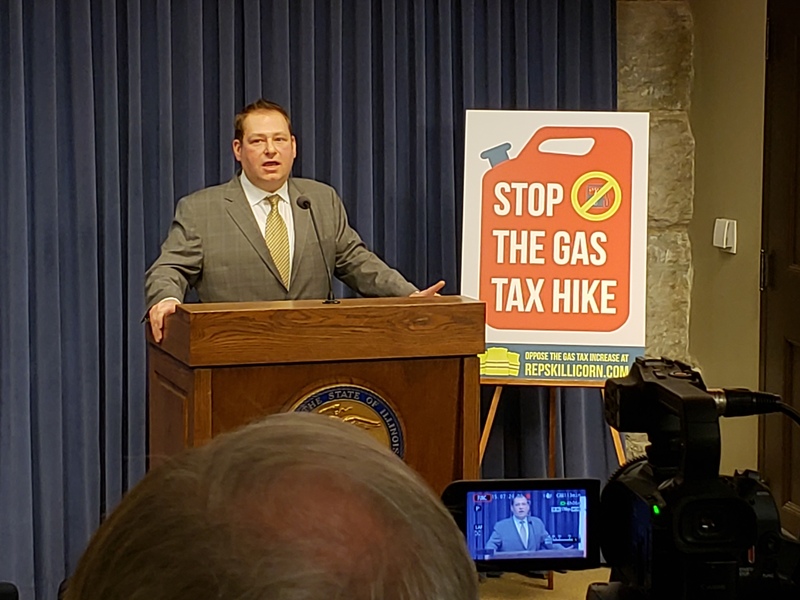 This state gas tax increase will heavily damage the Illinois economy, and chase even more taxpayers out of the state. 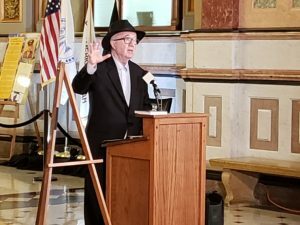 For the year ending in 2018, Illinois continued a 5-year population decline and lost an additional 45,000 residents. 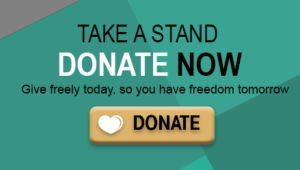 The bill will be voted on either the 7th or the 8th of January, so we do not have much time. We do not have the bill number, and we do not know in which chamber the bill will originate. The only information we have is that it will happen on those dates, and the sources of this information are credible. This is a fight that we can win. 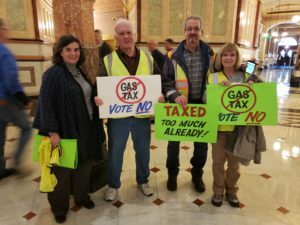 France, one of the highest taxed countries in the world protested a recent gas tax similar to the one being proposed in Springfield. They donned yellow vests and took to the streets demanding the government reverse the tax. They won! The tax was reversed. 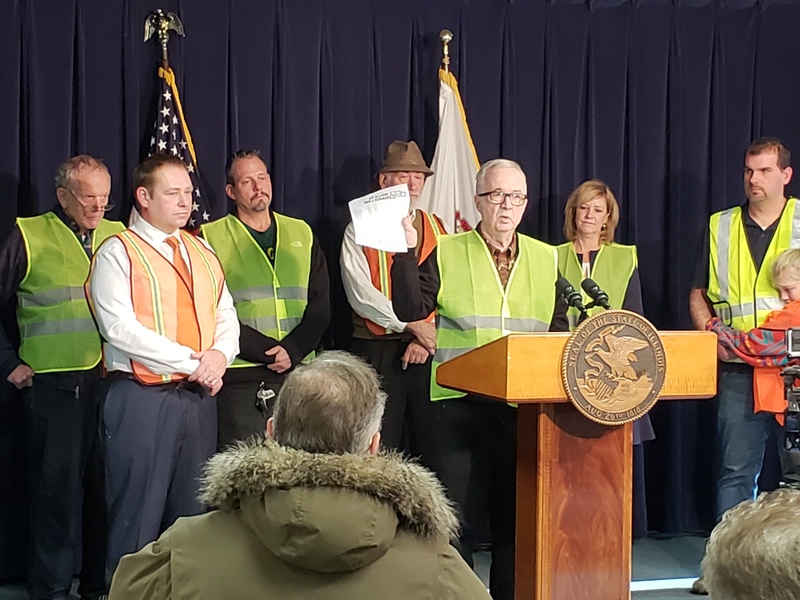 The warning was issued after the Democrat mayor of Chicago Rahm Emanuel and a slew of his allied mayors called for increasing the total gas taxes in Illinois by 71%. 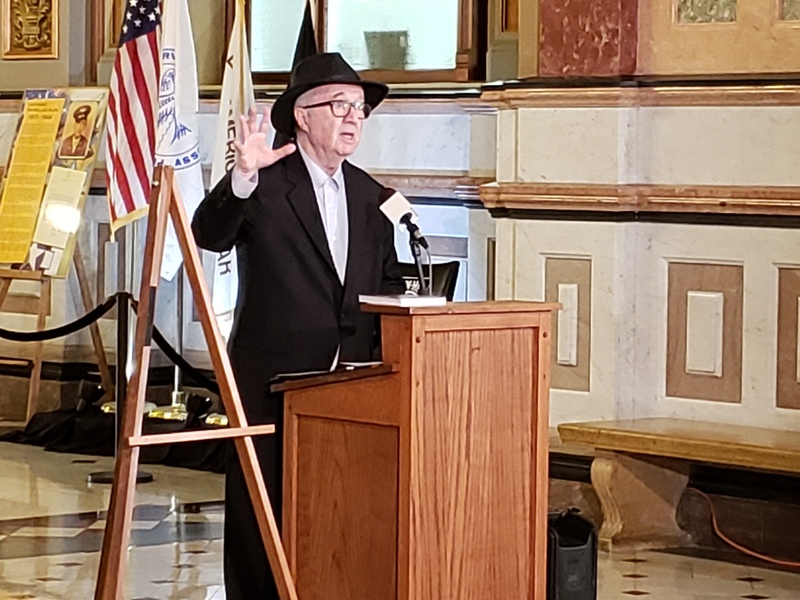 Such a move would give Illinois the highest gas taxes in the nation. The Republican representatives and their supporters wore yellow vests in solidarity with the protesters in France. In France the Yellow Vest protesters won a major victory over their president with a repeal of a similar gas tax. The original tax increase in France would have raised the price of fuel by about 30 cents per gallon and would have elevated the price over the next few years. 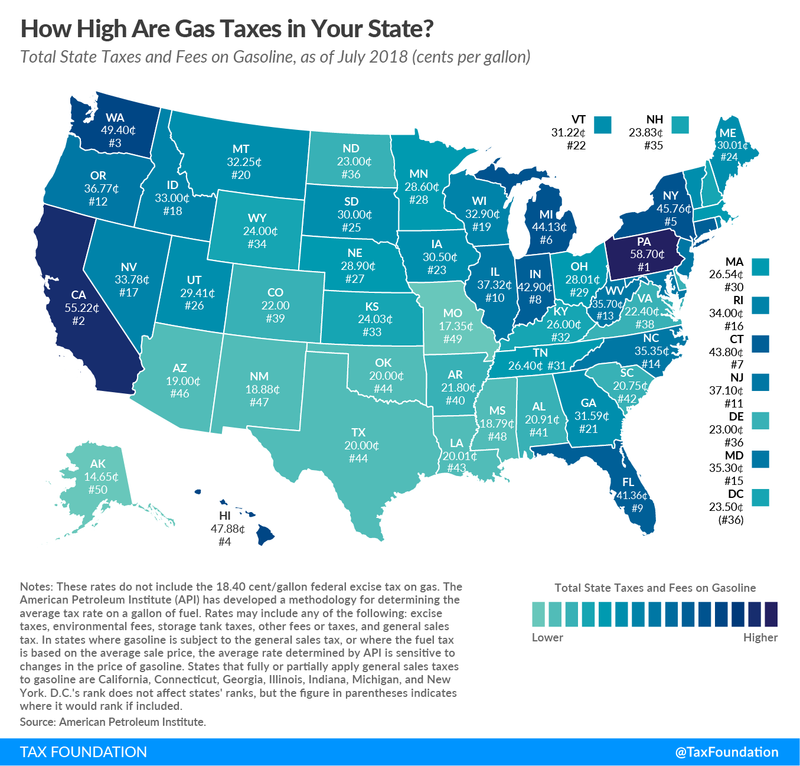 Gas already costs over $7 per gallon in France when including current taxes. 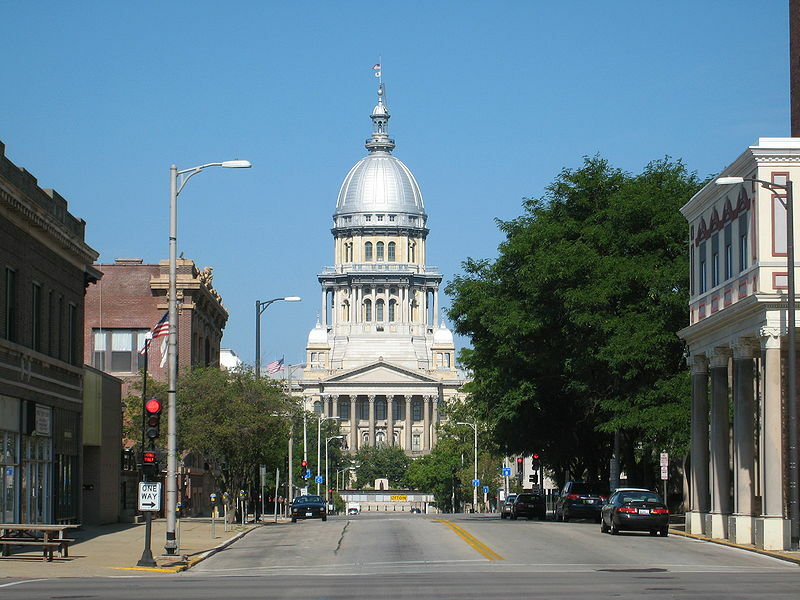 The plan by Springfield Tax Raisers to spike fuel prices will be devastating for Illinois. The gas tax will also disproportionally effect poor taxpayers and the middle class. This is a complete heel turn from recent propaganda by pro-high tax politicians who promised not to raise taxes on the poor and middle class.